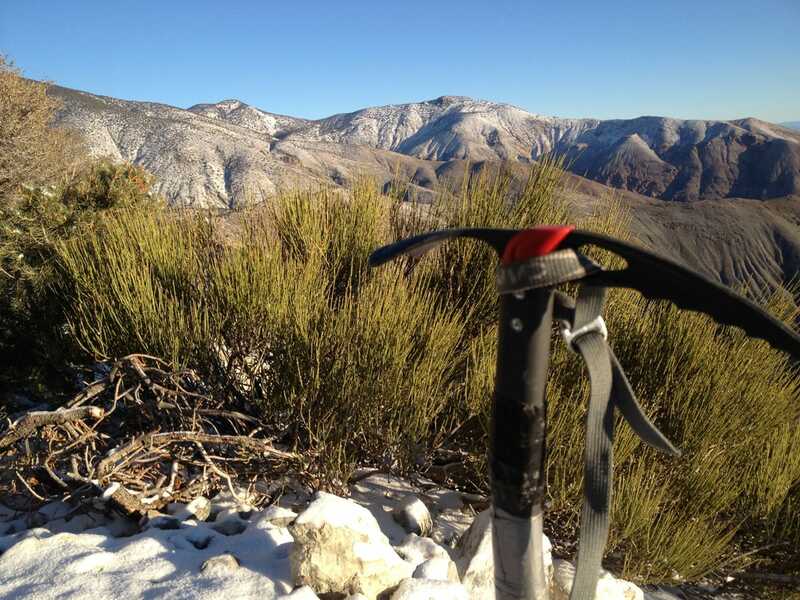 I can’t deny it, I love my ice axe. Honestly, it would be a little crazy if I didn’t. That mass of aluminum, stainless steel and/or other lightweight metal can quickly attain BFF status after one simple slip. Any old cliche will do here, because most of them will apply. The fact is that if/when you partake in winter mountaineering and/or glacier travel in any season, having an ice axe and knowing how to use it is of utmost importance. I recently wrote up some ice axe basics for the Appalachian Mountain Club. Check out the piece in the current issue (January/February 2015) of AMC Outdoors or online here: Learn How: How to Use an Ice Ax.